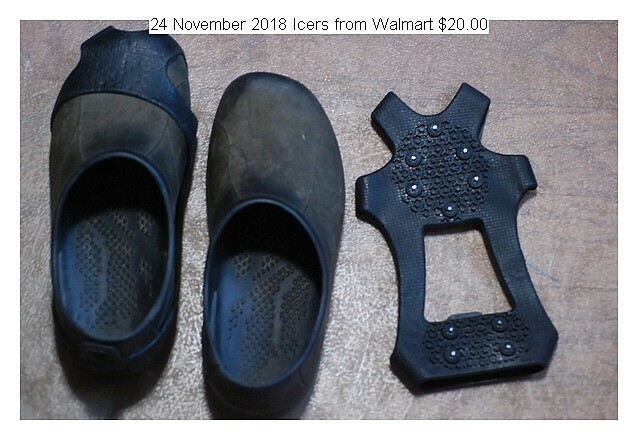 Walmart has icers,cost $20.00. They are excellent. I leave them on a pair of shoes and use as required.